New books this week for you to browse in the Fiction Hotlist. Blockbusters from James Patterson, Lee Child and Daisy Goodwin and a host of tempting reads. 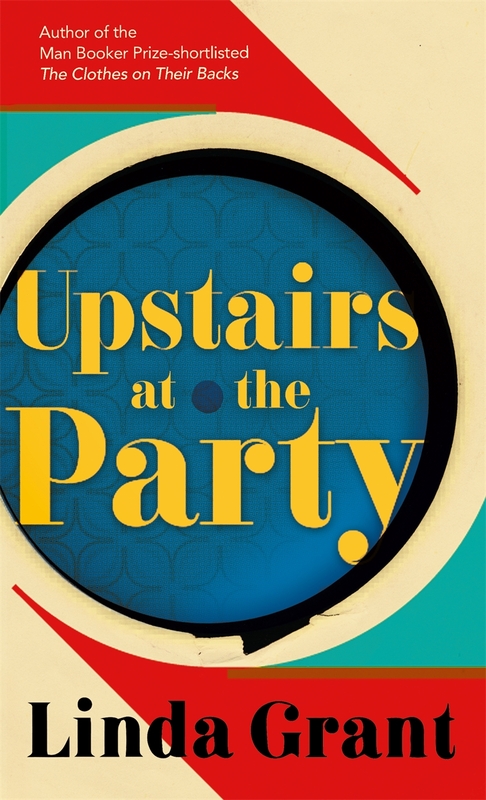 How about Linda Grant’s latest, Upstairs at the party, we fancy it. 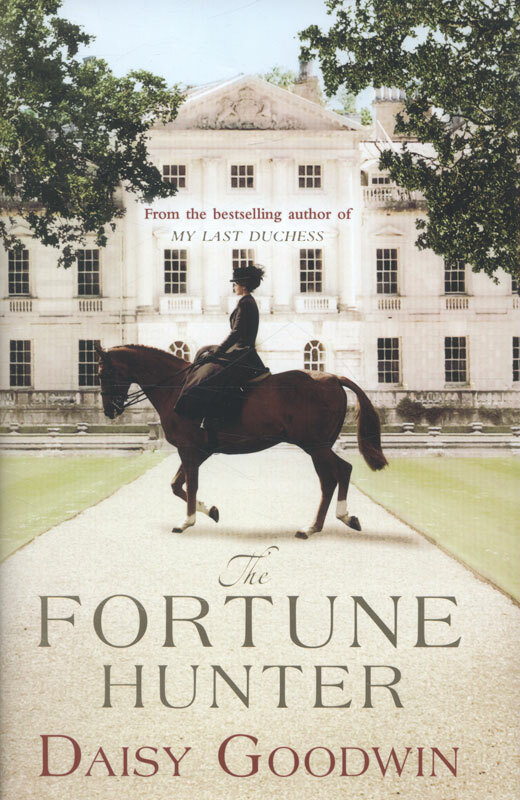 This entry was posted in Books, Fiction hotlist and tagged Books, new fiction, The fiction hotlist. Bookmark the permalink.